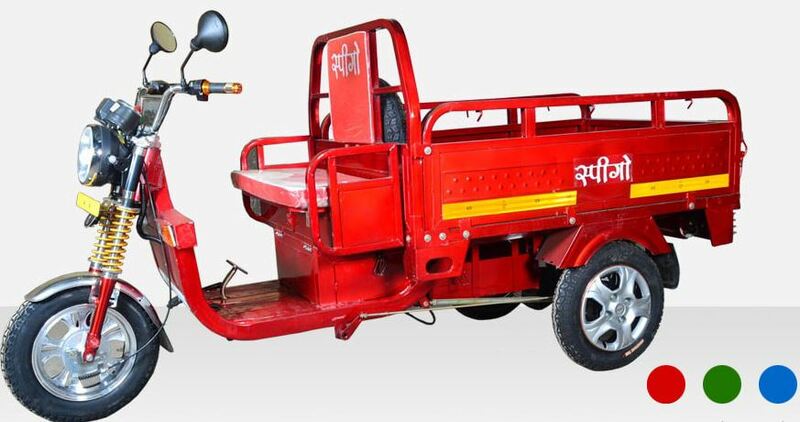 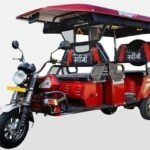 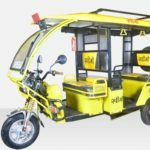 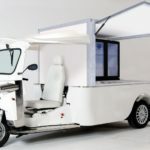 So, here in this post, you can get to know about the SPEEGO E-Cart (Commercial Loader) Price in India, technical Specifications & Key Facts and Images, I hope That all kinds of information helpful to you for buy or sells this model Electric Loader Three wheeler. 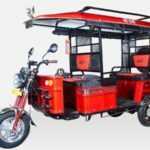 That was all about the SPEEGO E-Cart (Commercial Loader), I hope you like it, But if you have any questions about this article, then please comment below in the comment box, I will solve your problem solution as soon and if you like it so please share with your friends and on social media, Thanks for visiting our site and stay tuned with me for more stuff like. 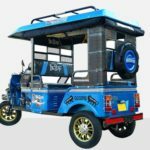 Keep Smile, Take care your family.